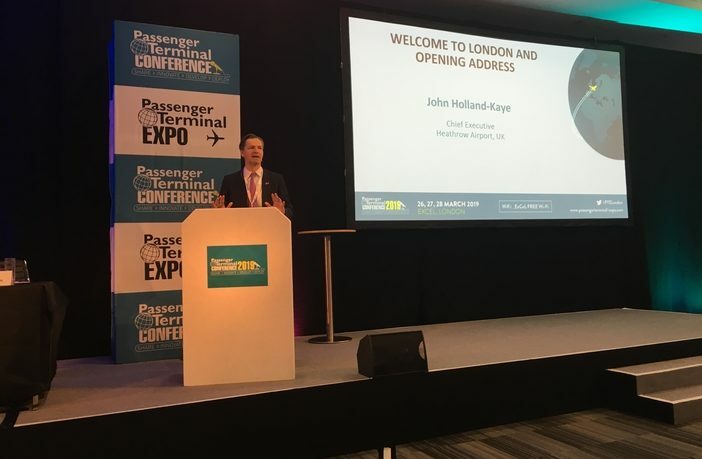 John Holland-Kaye, CEO of Heathrow Airport, has welcomed visitors to the 22nd Passenger Terminal Expo and Conference, being held at ExCeL London on March 26, 27 and 28. 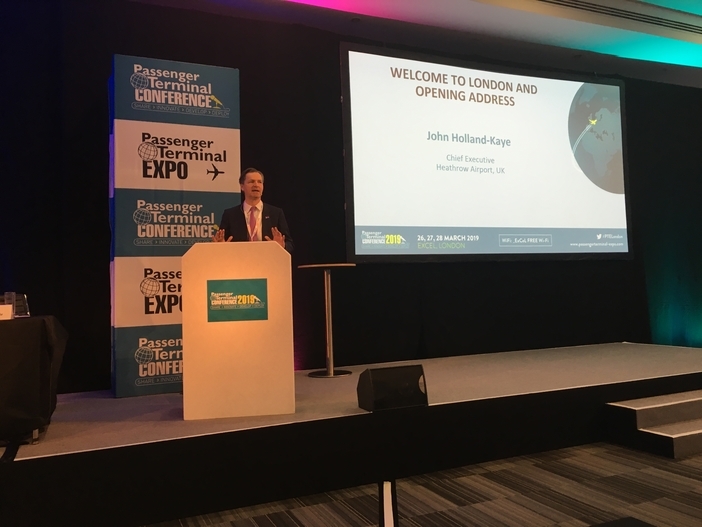 Speaking to a packed room of delegates, Holland-Kaye enthused about the opportunities available to visitors over the next three days to share ideas and experiences, and how Passenger Terminal Expo has helped improve Heathrow’s operations. “It is 10 years since I first came to the expo – I’d just joined the airport industry and it was fantastic,” Holland-Kaye explained. “At that time Heathrow was in the bottom 10 airports in the world for customer service and today I’m very proud that we’re in the top 10 airports in the world for customer service, or at least until tomorrow [Wednesday March 27] when the Skytrax Awards results are announced. Tony Robinson, founder of Passenger Terminal Expo and Conference and CEO of UKi Media and Events, which organises the event, was also on hand to welcome visitors to the show. 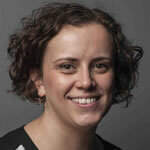 He predicted the three-day event to be the biggest yet, with almost 2,000 conference attendees and 7,500 overall attendees expected to visit the 19,000m2 (204,500ft2) of exhibition space. Alongside the conference and expo, there will also be some fantastic networking opportunities open to all attendees, including the Opening Day Party at 17:30 on Tuesday 26 March, and the Skytrax World Airport Awards at the same time on Wednesday 27 March.